New York, NY -- 2015 will be an exciting and notable year for American design icon Wendell Castle, now in his 6th decade of working. A long record of acclaim, scholarship, and steady acquisition by public institutions gives Wendell Castle’s work indelible historic importance. 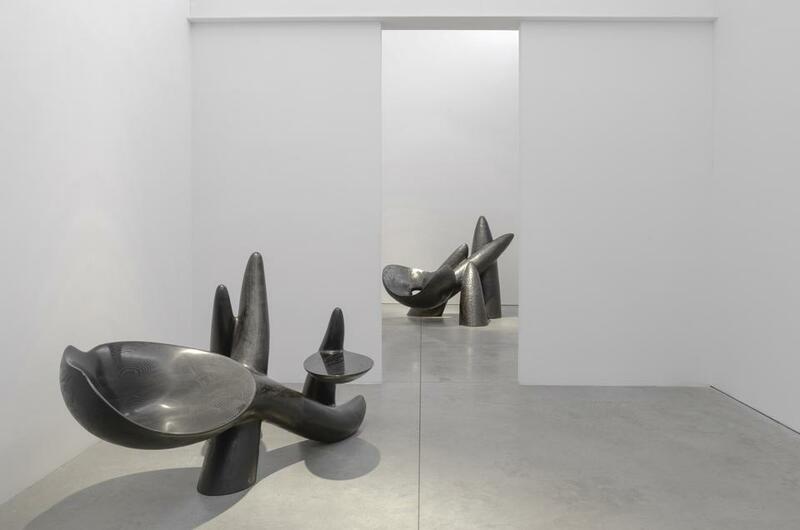 His groundbreaking unification of sculpture and furniture has inspired and influenced generations of artists and designers and contributed to the acceptance of design as an art form in its own right. 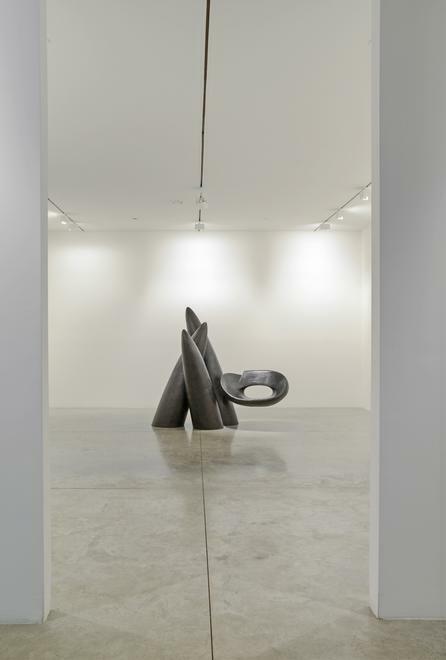 At every stage, Castle has endeavored to incorporate innovations in materials and design, while deepening and, at times, reinventing his own sculpture vocabulary with his signature technique of stack lamination. Wendell Castle, 82, will be the focus of three major events this year: the publication of his highly anticipated catalogue raisonné, a meticulous and comprehensive documentation of an epic career covering the years 1958-2012; a major exhibition at the Museum of Arts and Design, New York; and his second solo exhibition of bold new works at Friedman Benda in Chelsea. 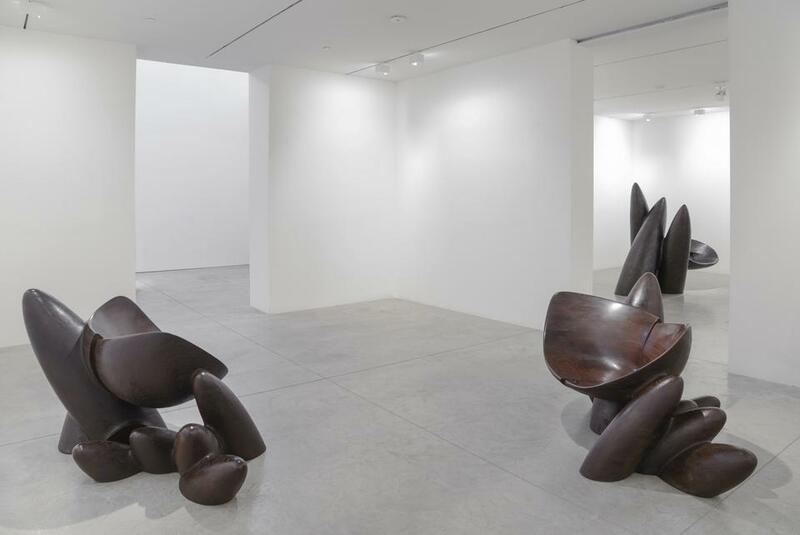 On April 1, Friedman Benda will present Gathering Momentum, a powerful exhibition unveiling three new series in two media, wood and bronze. 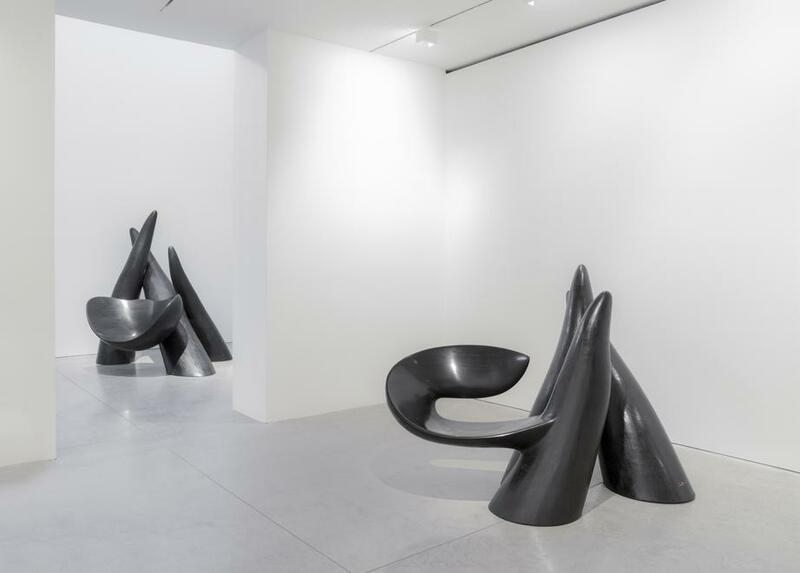 An important turn in the designer’s career and a new conceptual series, Misfits, answers Castle's ever-constant question, “What if...?” With this series, Castle sketches two disparate chairs and models them by hand. Once the models are scanned, Castle, in effect, slices and combines them using a computer to create dynamic hybrid sculptures and, at the same time, comfortable seating. Crossroads (2014), the first of this new work, are mirror-image chairs supported by ellipsoidal and volumetric forms. Castle’s Tree Forms series are composed of fluidly merged organic wood elements. 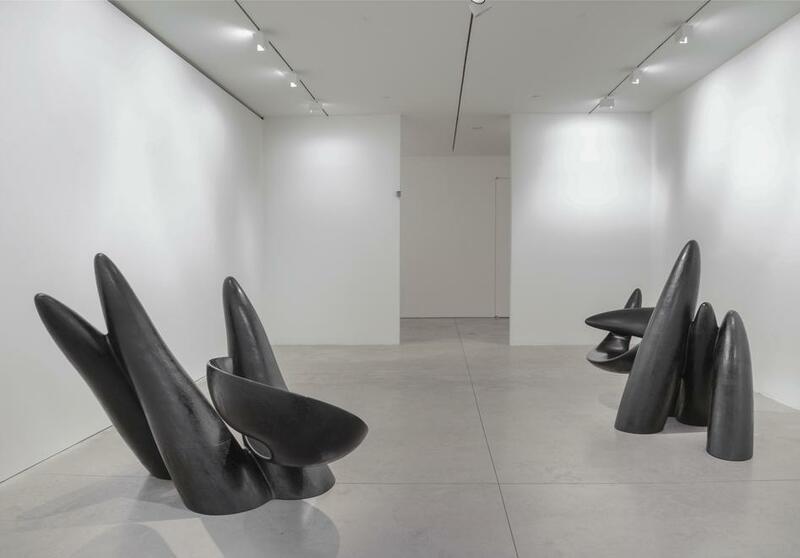 These thickened reed-like forms are pure sculpture when viewed from behind. It is only when the viewer circles the sculpture that the cantilevered front seating is revealed. 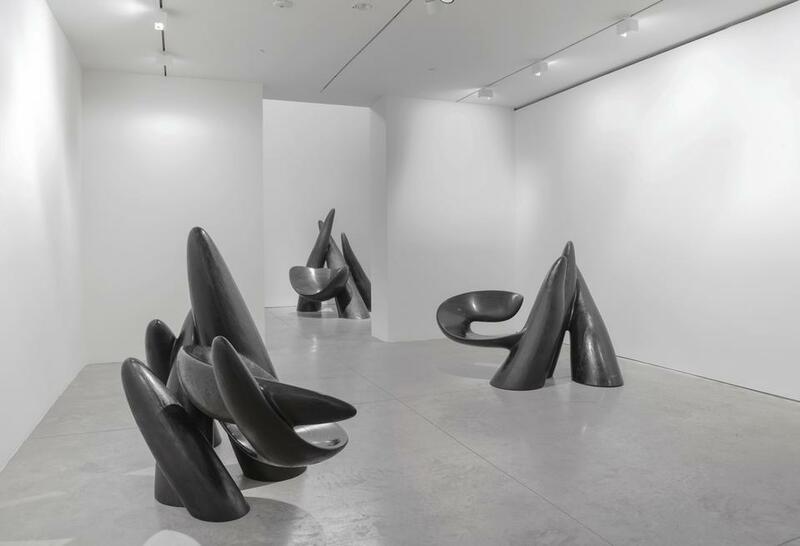 Additionally, the gallery will expose to the public a new ongoing series of limited edition outdoor seating in textured cast bronze. This marks the beginning of approximately 10 bronze works to be made over the coming year, some of which will be included in his upcoming museum exhibition at MAD in fall 2015. Mr. Castle will be present at the gallery opening on April 1 to sign Wendell Castle: A Catalogue Raisonné, 1958-2012 (March 31, 2015), published by The Artist Book Foundation; written by Emily Evans Eerdmans, with text by Glenn Adamson, Director of the Museum of Arts and Design, Jane Adlin, former Associate Curator of Decorative Arts and Architectures at the Metropolitan Museum of Art, and Pulitzer Prize winner and humorist Dave Barry; 564 pp, with 1,150 color plates and 400 black + white images; $150.00. 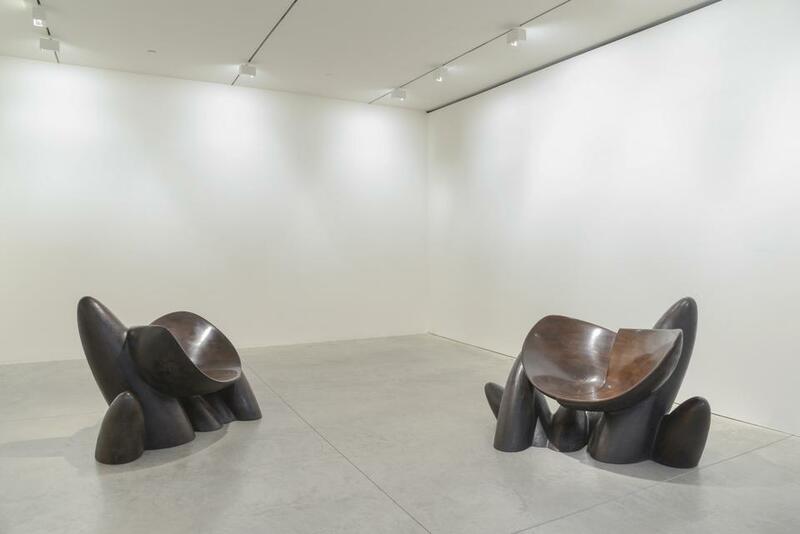 On October 20, The Museum of Arts and Design, New York [MAD] will present Wendell Castle Remastered, a major exhibition installed on two floors of the museum juxtaposing early and contemporary works -- arguably the two periods in which he has produced his most ambitious work. The museum has asked Castle to respond to his groundbreaking achievements of the 1960s by creating a new body of work. In addition, bronze work will be installed outdoors at Columbus Circle.